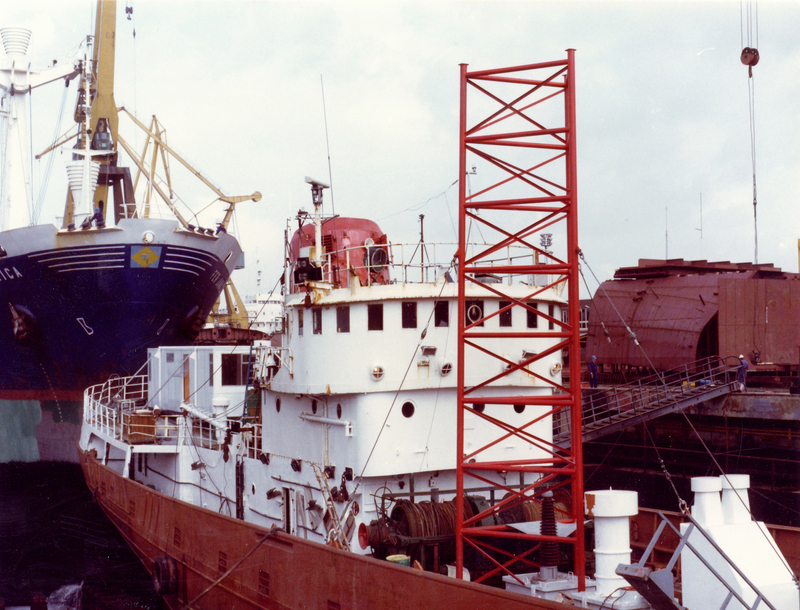 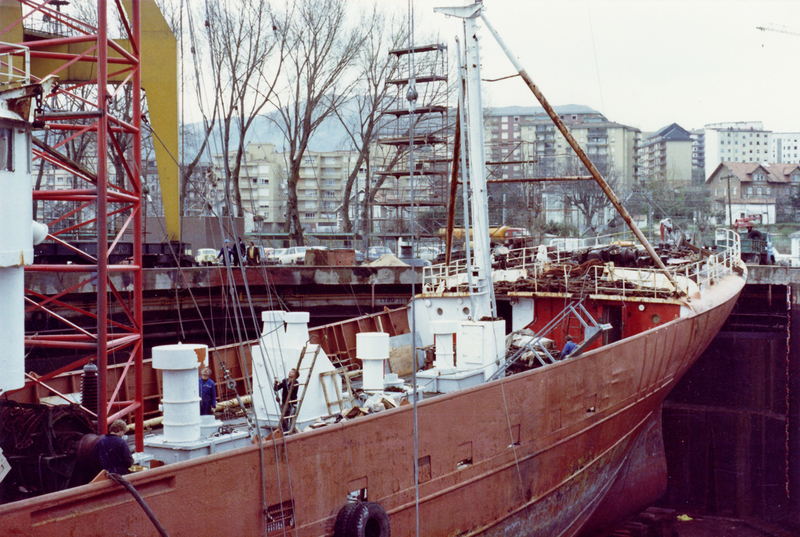 Towards the end of April 1981, after the deal had been done on the purchase of the Ross Revenge, the spanish tug Aznar Jose Luis commenced the five day journey to Solares, Santander - with Ross Revenge in tow. 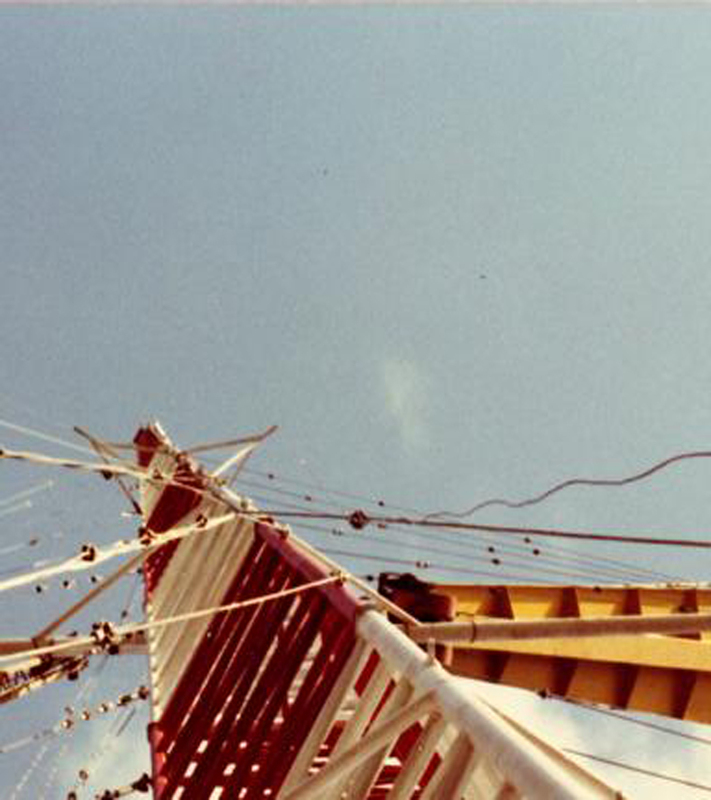 On arrival in Spain much work was needed to transform the once successful fishing vessel into a radio ship. 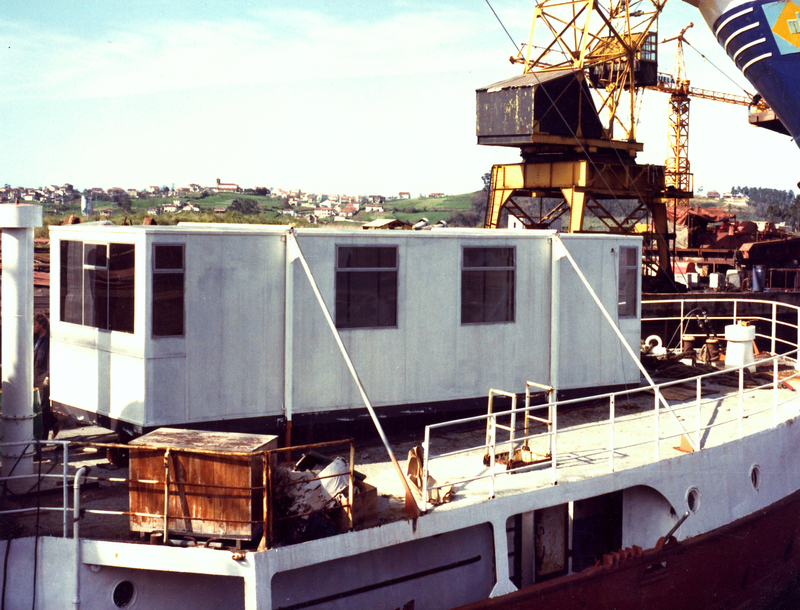 Paintwork, whilst a factor for years of toiling the high seas - was the least of the worrries, Ronan wanted this ship to be ground breaking and for that to happen a lot of thought went into sourcing only the best equipment suitable for a legendary radio station. 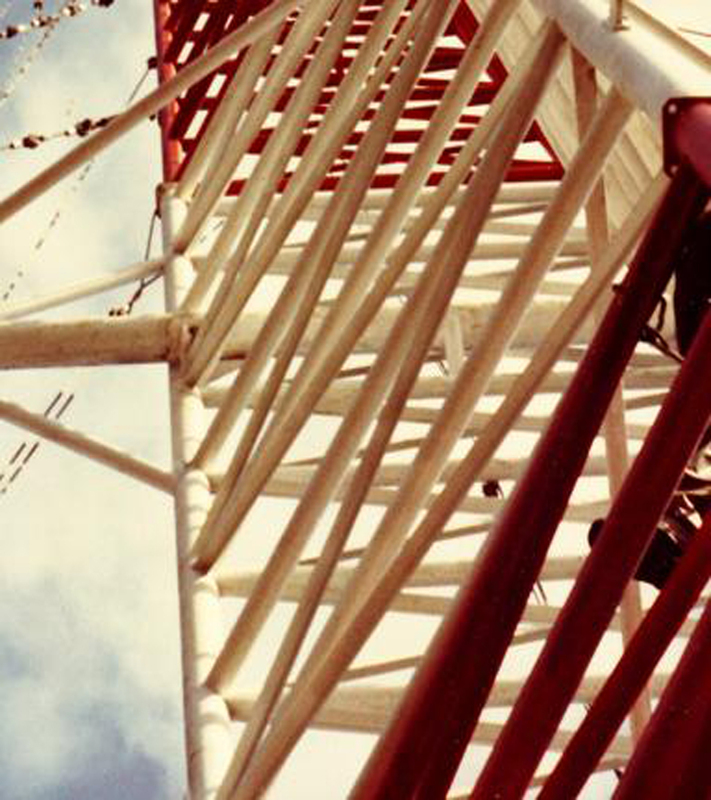 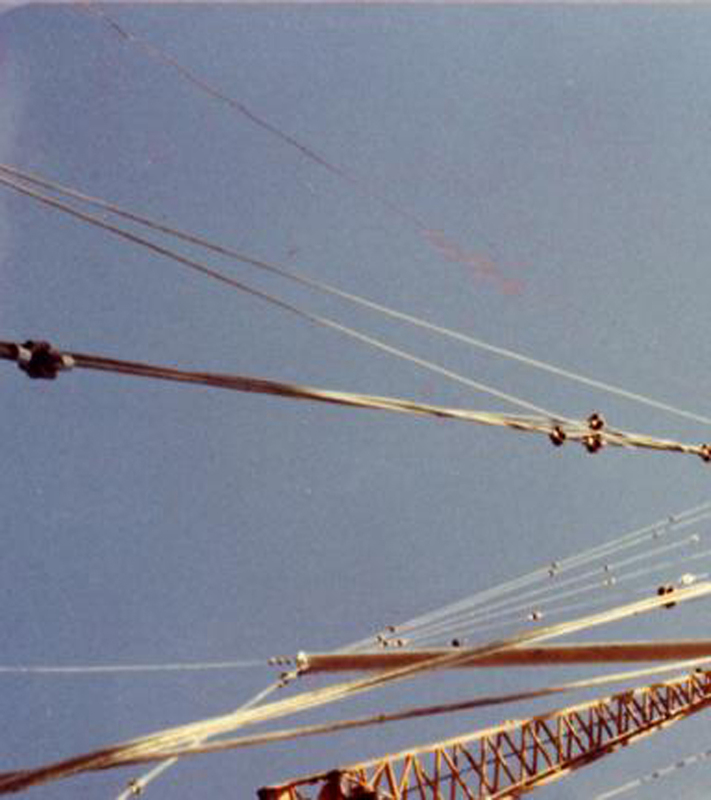 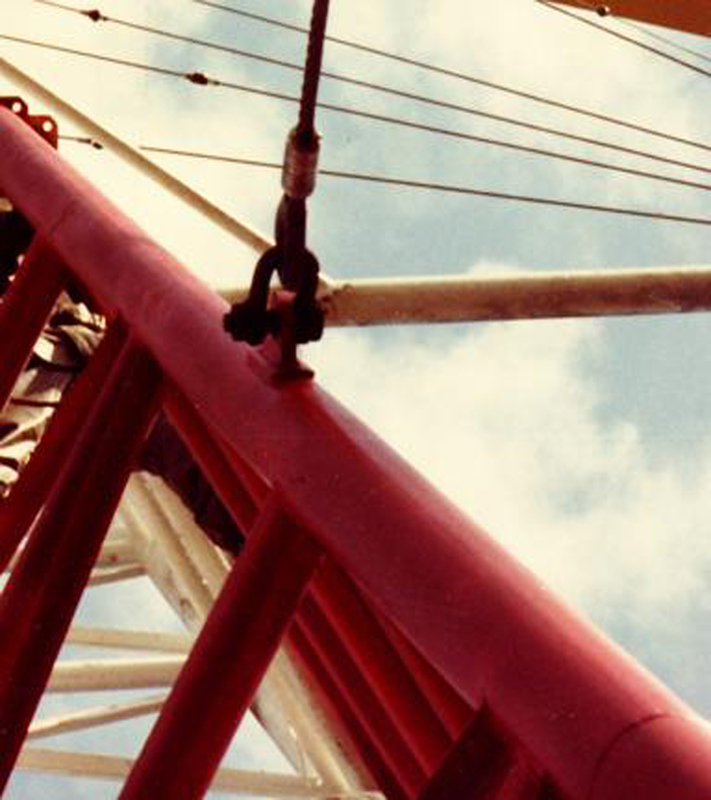 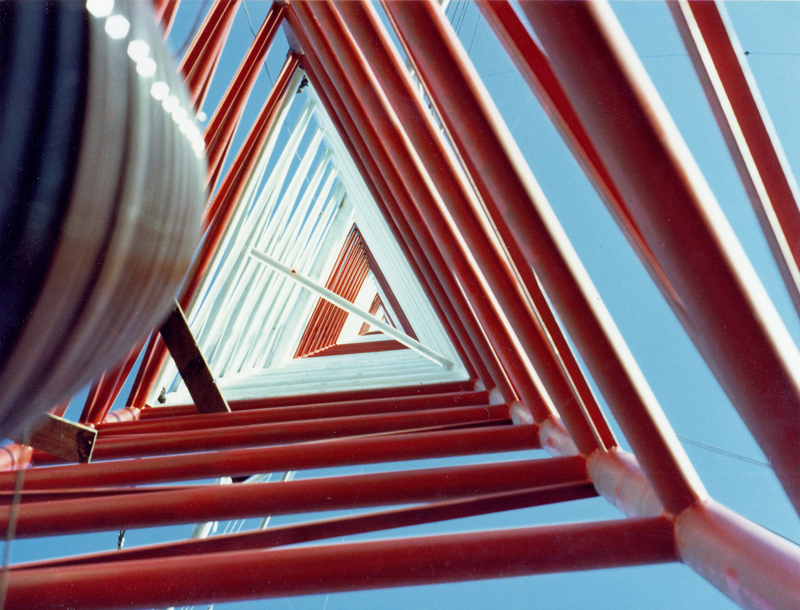 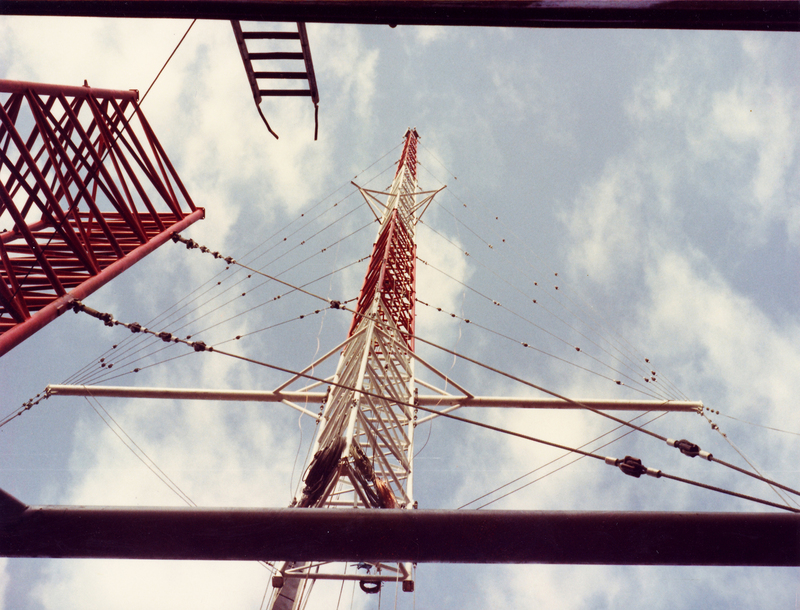 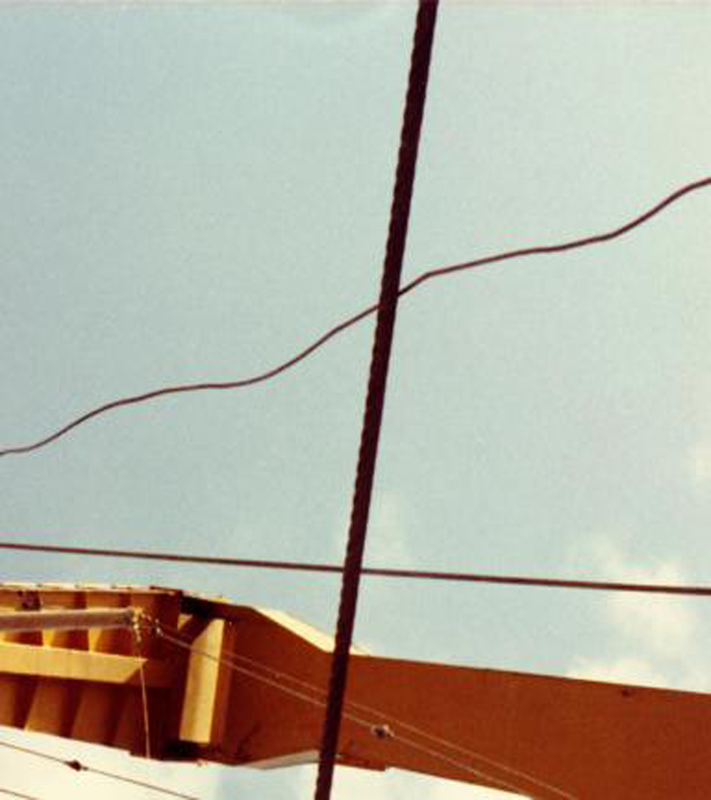 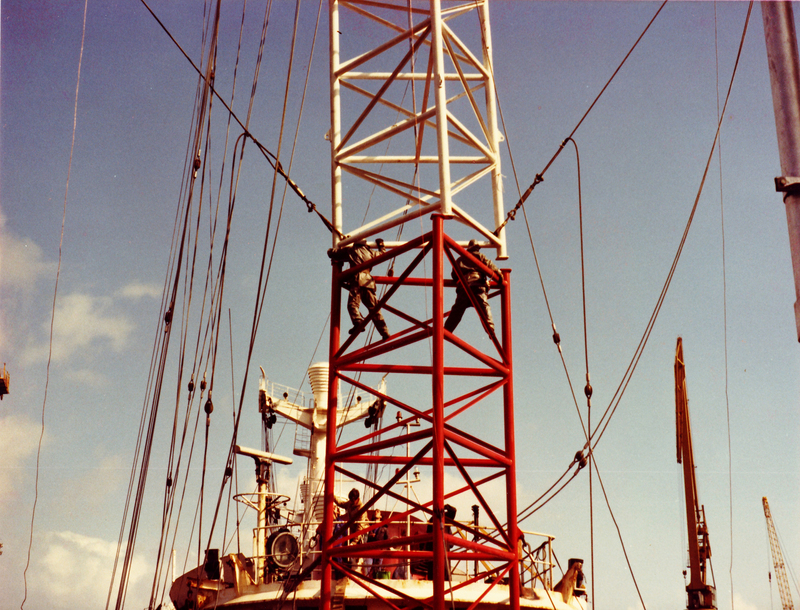 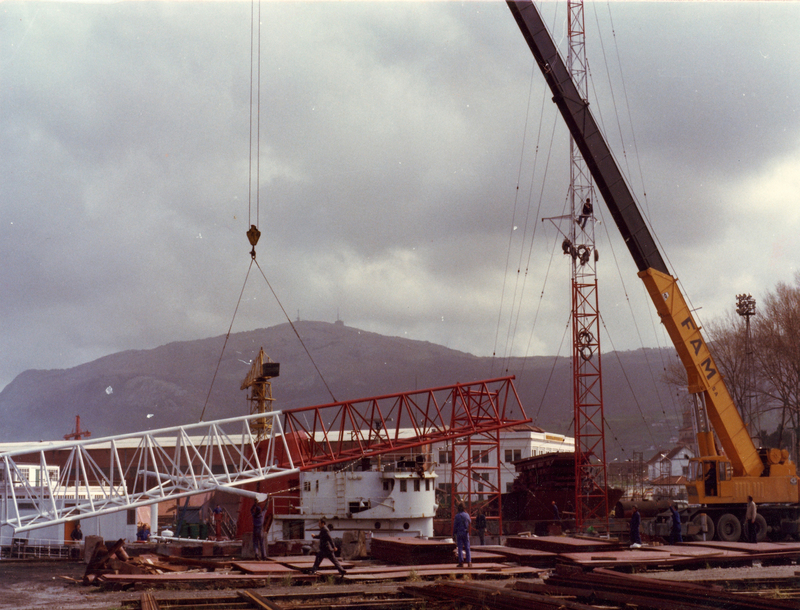 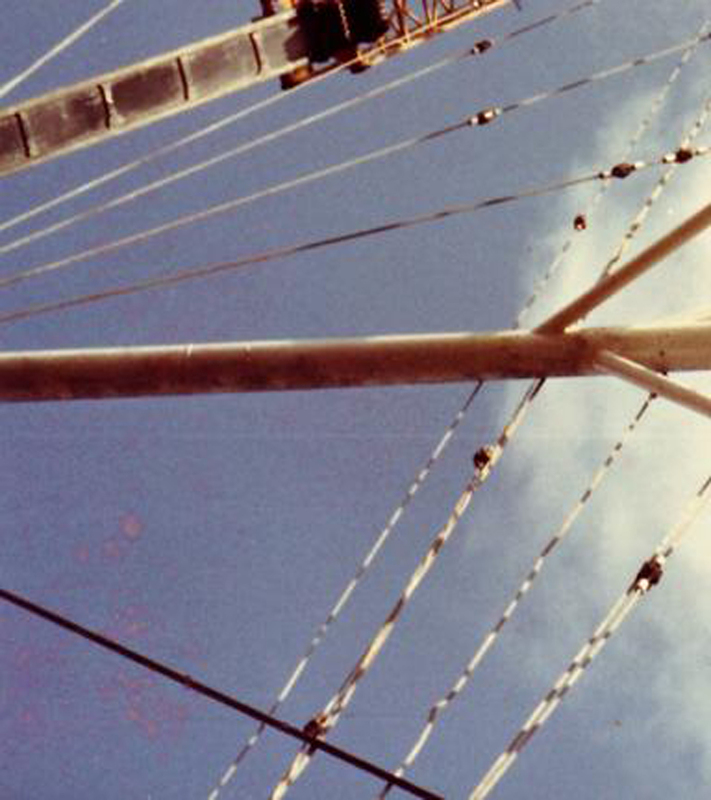 The iconic 300ft mast installed at Solares was already written into both maritime and radio broadcasting history, but the full extent of the work that went into the Ross Revenge refit can only be covered by its own sections which we cover later on in this site.